Cabin at Stemp Springs ~ UNDER CONTRACT!!! The Cabin at Stemp Springs that we have listed is now under contract! Sitting on 40 acres with outstanding views, this rustic 2 bed, 1 bath log cabin borders national forest and features a well, septic, solar power and lots of wildlife. To learn more about this great mountain property CLICK HERE. Posted in Blog	| Comments Off on Cabin at Stemp Springs ~ UNDER CONTRACT!!! UNDER CONTRACT ~ Mondamin & Romeo Lode Claims!!! The Mondamin & Romeo Lode Claims we have listed 14 miles west of Encampment, Wyoming are now under contract! 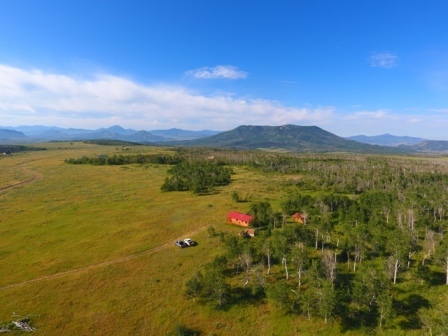 To see more about this beautiful 27.52 acre parcel that borders national forest CLICK HERE. Posted in Blog	| Comments Off on UNDER CONTRACT ~ Mondamin & Romeo Lode Claims!!! SOLD ~ C Milliron Ranch!!! Posted in Blog	| Comments Off on SOLD ~ C Milliron Ranch!!! Posted in Blog	| Comments Off on Roffers’ Ranch ~ SOLD!!! SOLD ~ 12 Antelope Run!!! Posted in Blog	| Comments Off on SOLD ~ 12 Antelope Run!!! JUST LISTED ~ Ranch on Blacks Fork River! 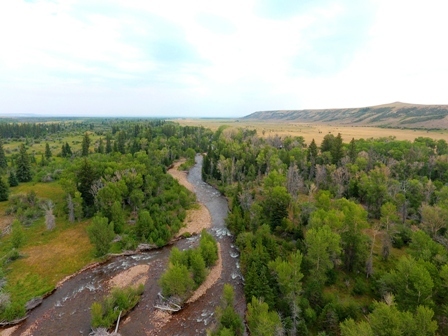 The Ranch on the Blacks Fork River is located in Uinta County, Wyoming approximately 14 miles southwest of Mountain View. Bordered by thousands of acres of BLM, the subject property is comprised of 346.4 deeded acres with approximately 80 acres irrigated. The Blacks Fork River runs along the western edge of the property for approximately a mile. This stone bottom stream provides an excellent opportunity for the avid angler to catch rainbow and brook trout. To learn more about this beautiful ranch CLICK HERE. Posted in Blog	| Comments Off on JUST LISTED ~ Ranch on Blacks Fork River! JUST LISTED ~ Johndreau Ranch!!! 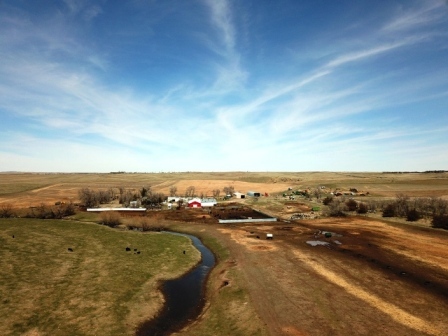 The Johndreau Ranch is located 14 miles south of Rushville, Nebraska, is a productive ranch and a hunter’s paradise. 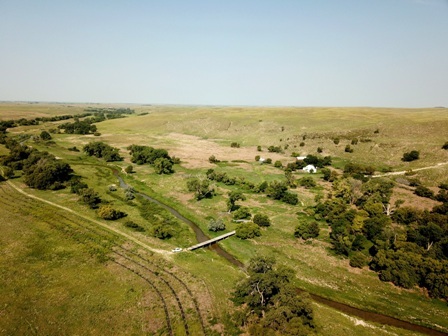 Consisting of 1,920 deeded acres and over a half mile of the Niobrara River running through the property, the setting of the Johndreau Ranch is one of Sheridan County’s finest. Making their home in the beautiful tree lined river bottoms is a variety of wildlife including antelope, Merriam turkeys, whitetail and mule deer. To see more about this scenic Nebraska ranch CLICK HERE. 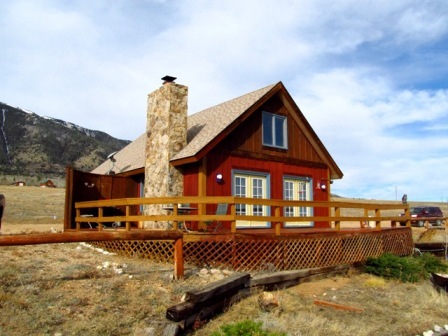 Posted in Blog	| Comments Off on JUST LISTED ~ Johndreau Ranch!!! JUST LISTED ~ Day Ranch Estates Lot 3!!! 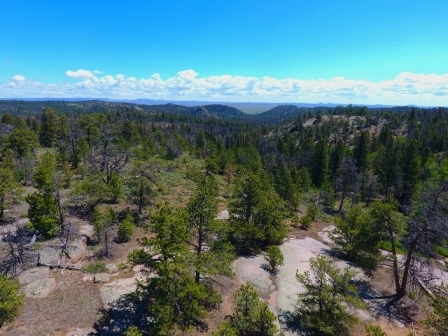 Lot 3 in the Day Ranch Estates is located one mile off HWY 130 (Snowy Range Road) along Forest Service Road 100. The last available of four lots, the subject property is comprised of 43.21 acres with numerous great building spots. 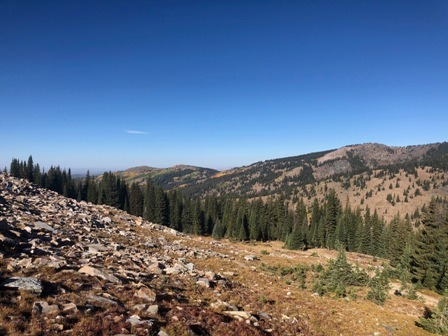 Bordered by the Medicine Bow National Forest, this beautiful mountain parcel has a nice combination of thinned areas mixed with quaking aspen and lodgepole pine. A variety of wildlife call this area home including elk, deer, antelope and moose. The location of this property only adds to its beauty. To see more about this incredible mountain property CLICK HERE. Posted in Blog	| Comments Off on JUST LISTED ~ Day Ranch Estates Lot 3!!! JUST LISTED ~ Somber Hill Acreage! The Somber Hill Acreage is located 5.5 miles off Highway 230 in the Medicine Bow National Forest. 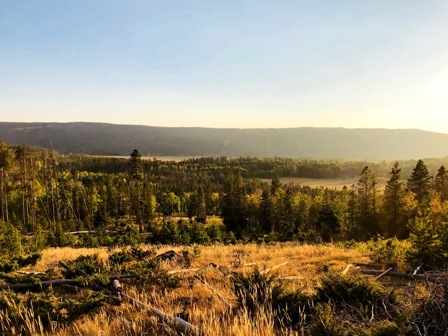 Comprised of 35 acres bordering the national forest, this pristine mountain property is set in an area known for its excellent fishing and hunting as well as tons of hiking, ATVing and snowmobiling trails. 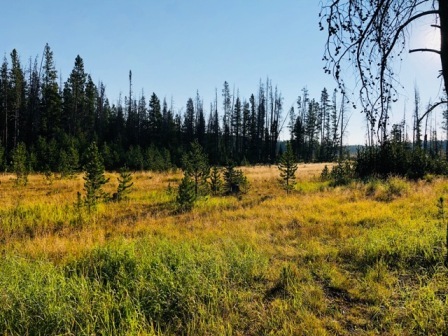 There are a number of great building spots overlooking the meadows or if you prefer to have a cabin tucked back in the timber, this property can accommodate. To see more about this scenic mountain property CLICK HERE. 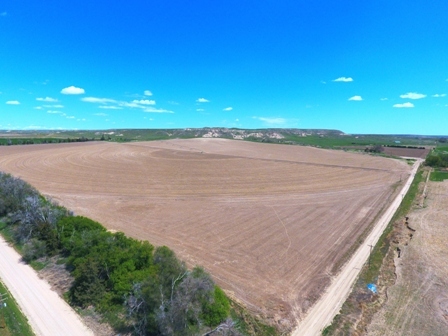 Posted in Blog	| Comments Off on JUST LISTED ~ Somber Hill Acreage! Homestead 12 in the Fish Creek Ranch Preserve has lowered its price over 40% to $225,000! This beautiful 35 acres tract in this shared amenity ranch has great views and enjoys access to the ranch’s 3,752 shared acres, stocked fishing ponds, trails for hiking and riding horses. The ranch enjoys easy year round access, borders national forest and has a full-time ranch manager. Seller is motivated and is open to seller financing if needed. To see more about this incredible property only 1 hour from Fort Collins, Colorado CLICK HERE.